Great in the car, home, or office for up to sixty days. Our unique scents will leave your space refreshed for your friends and family. 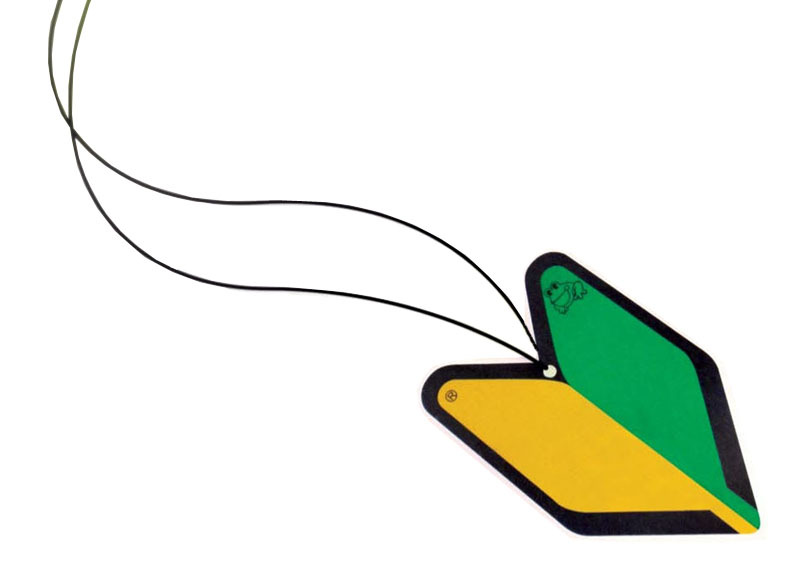 Smells of lemon and lime are mixed together with water to create this one of a kind scent. Very popular in the U.K. and Japan we are bringing it to the U.S. 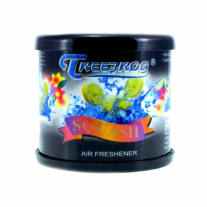 Squash is just one of the many clean scents we offer. 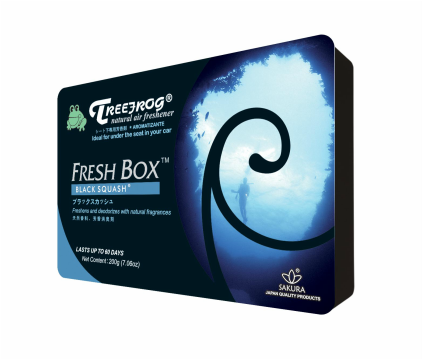 This box can be presented on your desk or concealed under your car seat but still smelt throughout your car. Come see our variety. A great piece for your desk, it will also fit snug in your cup holder. Themed after Japanese Domestic Motor culture, show your pride with these unique designs. Plenty of fresh bunny smells for your car vent, cup holder, or bathroom.